Papyrus Halloween Time | Papyrus Watch - Exposing the overuse of the Papyrus font. Well, here it is. A selection of quality Halloween costumes from Chris' album. 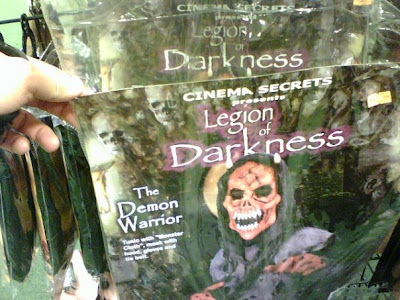 Maybe you want to be the demon warrior from the legion of darkness, or a perhaps a naughty ninja.